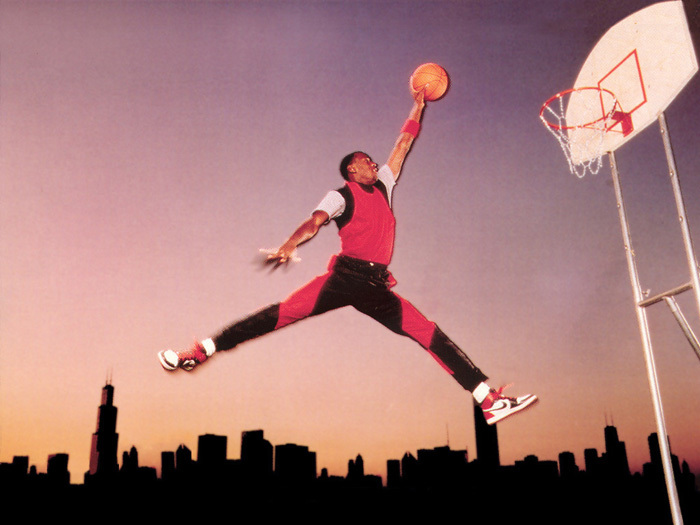 There have been some hidden gems under the heap of Air Jordan III, IV & V retros over the last 12 months. 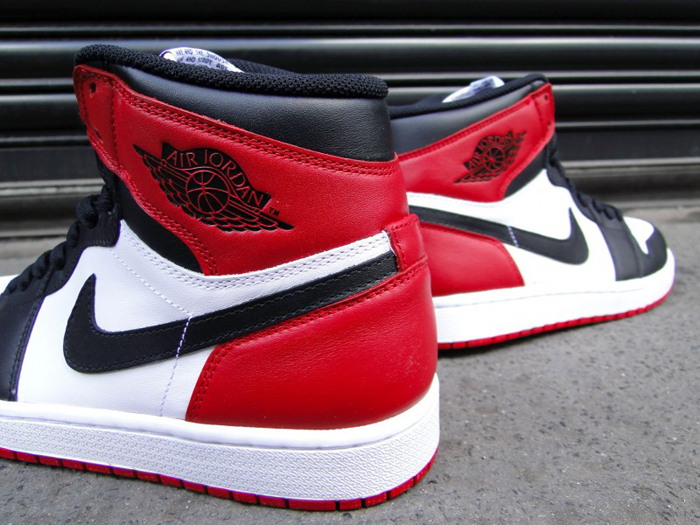 More specifically, we’re talking about the anticipated Air Jordan 1 retros this past year. 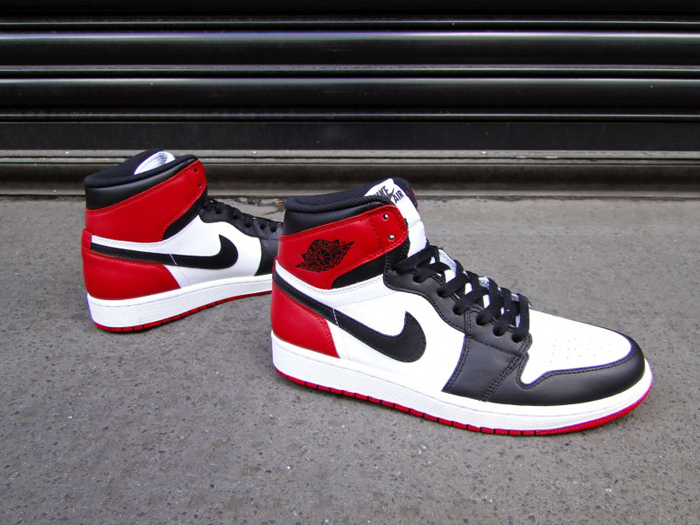 This time around it’s the Air Jordan 1 Hi “Black Toe” retro which makes an appearance, coming in super limited numbers. 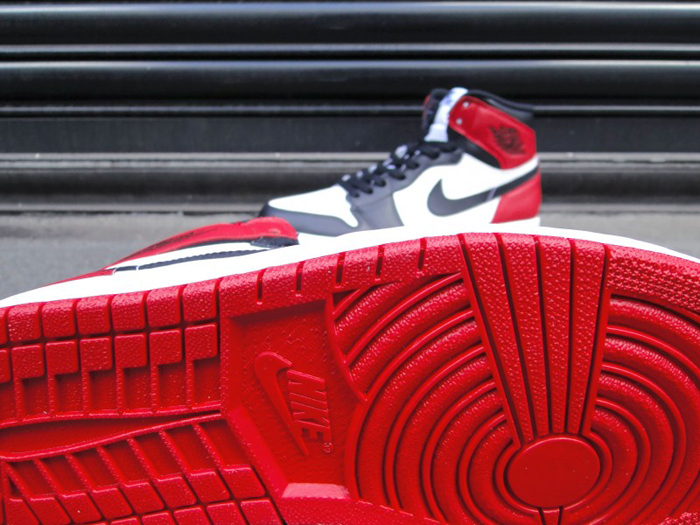 This one of the more elusive AJ 1s and is a distinctive version of this definitive shoe design. 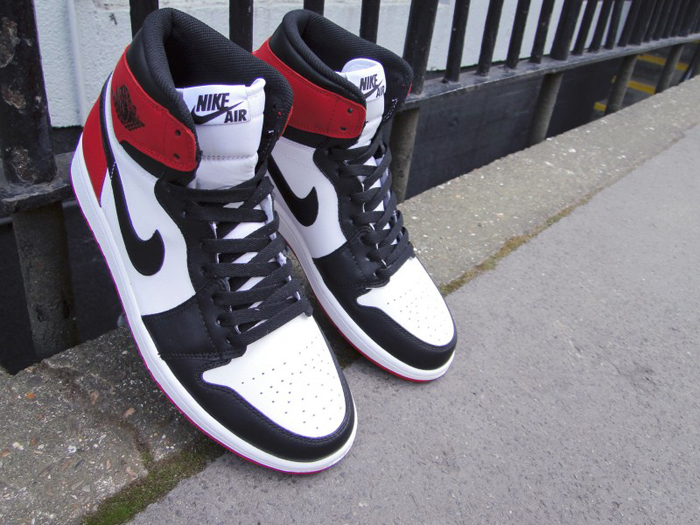 We already saw an iconic Bulls colour-way reissued which kick started 2013 and this “Black Toe” version carries on that theme but with some minor tweaks, which make a big difference in their appeal. The placement and use of black to counteract those striking red accents works so well and gives the shoe an aesthetically balanced look and feel like no other. It’s a release that really captures the essence of all the Bulls’ team jerseys, evoking plenty of nostalgia and providing an excellent casual footwear choice. This is a super limited release. There’s going to be six available in-store only at Footpatrol this coming Saturday 25 May, with sizes UK7 – 10 (not including half sizes) available and priced at £115.